■ Each input test is displayed successively on the screen. 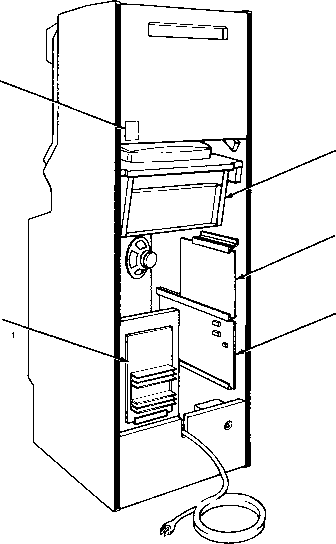 ■ The "PLAYER 3" column is not used in this cabinet. • Pull the trigger while pushing down on the bomb switch to return to the I/O Test Menu screen.